 CKIM's focus during Royal Kid's Youth Ministry is to provide a vibrant, engaging experience which focuses on our youth as they discover God's Word and the love of Jesus. Our goal is to teach youth the fundamentals of the Christian faith and how to walk in the power of Holy Spirit. We want to equip them to carry what they learn with them throughout their lives. The Youth Ministry is safe, both physically and emotionally, and children are able to explore the truths of God at their own pace and in God’s timing. We want to see lives transformed by the example of Jesus, as our youth learn about prayer, evangelism through service and social justice, experience a healthy Christian community, and seep themselves in the Bible -- the Word of God. Royal Kid's Youth Ministry is structured for youth ages 2 years to 5th grade.